To "ensure availability and sustainable management of water and sanitation for all (SDG 6)," water service providers need to innovate and adapt successful service models from other sectors. 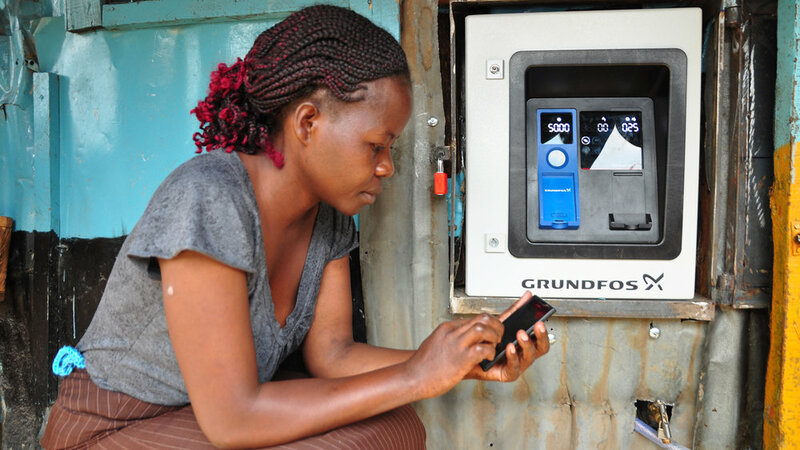 Launched on World Water Day, March 22, FIBR's PAYGo Water Brief explores how digital tools (e.g., smart meters and mobile payments) developed as part of PAYGo solar in East Africa can be combined with new business models to scale in-home water connections in pursuit of clean water for all. This paper considers PAYGo models and minigrids in the energy sector to identify opportunities to research and test their application to the water sector. The paper also describes the Safe Water Network, a US-based not-for-profit organization that is testing sustainable water service delivery models in both India and Ghana. Can PAYGo Unlock Access to Clean Water? Three steps to help your PAYGo enterprise prepare to implement Machine Learning. Read the post. How can two institutions work together to create a pathway for PAYGo customers to become MFI clients? 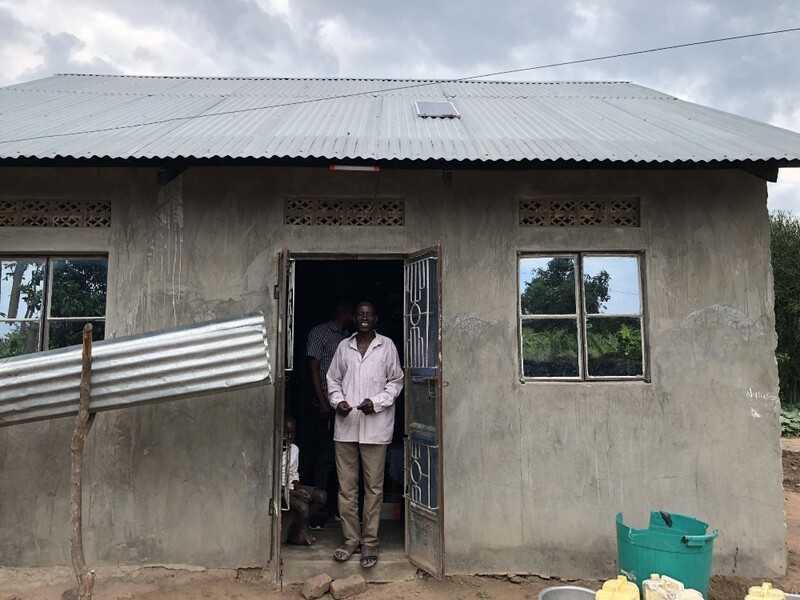 BrightLife, FINCA Uganda, and FIBR did just that by creating a product Prosper that allows clients to build a credit history that will enable them to access financial services. Learn how. Just five years ago new entrants to the PAYGo market had to be vertically integrated: under one roof, they had to be a direct to consumer sales and distribution business, a consumer financing business, and proprietary hardware and software. But times have changed. The core enabling PAYGo technologies are unbundling into standalone offerings that were not previously feasible to sell separately. There are now dozens of PAYGo-ready solar products on the market, multiple PAYGo technology platforms that are interoperable with a range of hardware providers, and unbundled software applications for inventory, call centers, accounting, and even smartphone apps available on a service or subscription basis. These changes have made it easier than ever to launch a PAYGo business, sparking a second wave of PAYGo operators who are able to specialize and focus on more difficult markets, and create opportunities for intermediaries throughout the value chain. Join this BFA / GOGLA webinar and panel discussion on how unbundling is playing out, the opportunities and challenges it presents to second generation PAYGo operators, and what the future might hold. The webinar covers insights from BFA’s work in the PAYGo sector through the FIBR Project, experiences of a second generation PAYGo operator (PEG Africa) and a leading PAYGo platform provider (Angaza), and perspectives on the implications of unbundling on the sector’s growth and future technology and business model innovation. How can PAYGo companies work with agents to improve portfolio health and the customer experience? Read our insights on getting agent management right. Insight 4: Fintech companies need support to develop relationships with FSPs to convince them to leverage their digitized channels to deploy digital financial services. 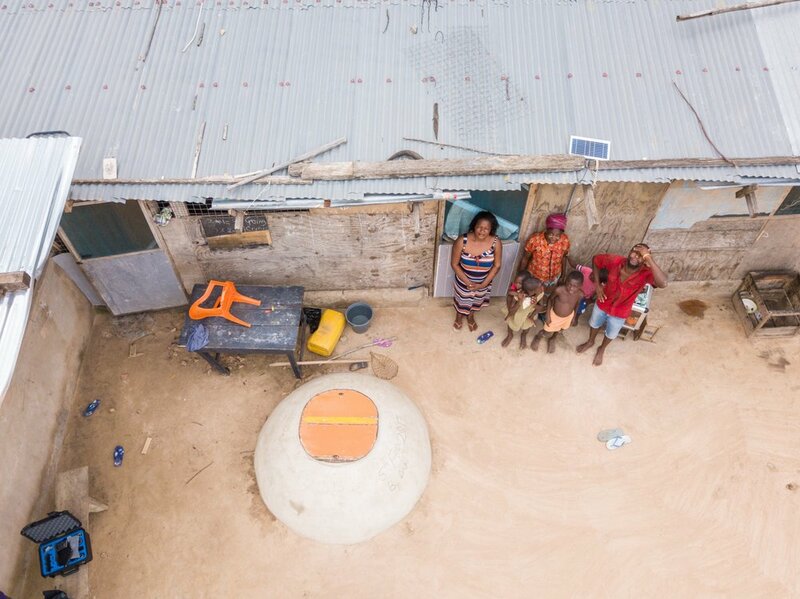 We have long hoped that microfinance would hold the key to unlocking access to energy for low-income households. Until now, we have been largely disappointed. Now, in partnership with pay-as-you-go (PAYGo) solar providers, that hope may finally become reality. This blog post explores the opportunities available for MFIs in the PAYGo sector. PAYGo solar companies are now looking to specialize in one or two pieces of the solar puzzle including hardware, software, distribution, consumer financing, and value-added services. If successful, this unbundling will create more product options and greater flexibility for distributors, financial service providers, and end consumers of solar energy. What are the implications of an ‘unbundled’ #PAYGo business model? 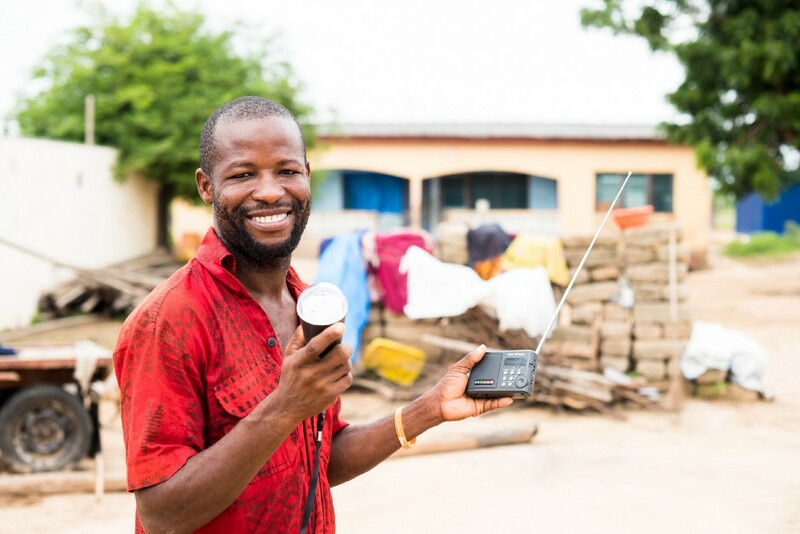 Jacob Winiecki explores the implications of an unbundled PAYGo business model in this first post in a series on FIBR's collaboration with PEG Africa. Read the post.